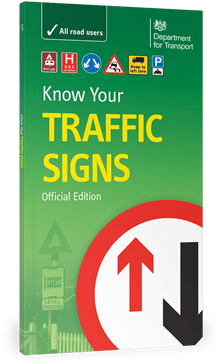 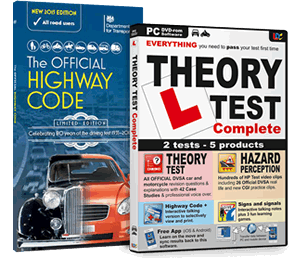 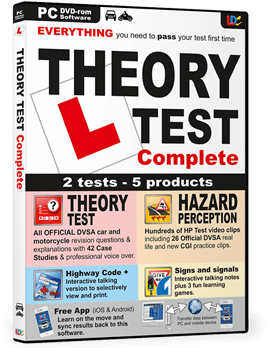 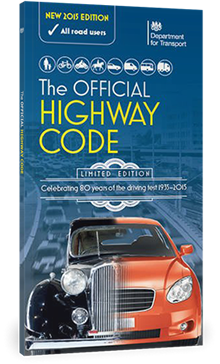 These are the main products that will be helpful to you when you want to pass your theory test. 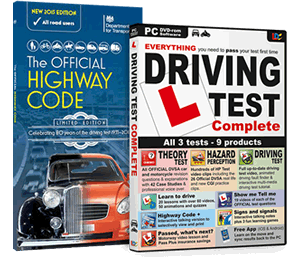 These include the hazard perception which is part of the same test. 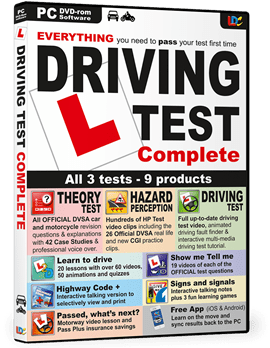 All products can be bought direct from us and we will deliver them at your next lesson.